Now that you’ve found and purchased your perfect camera or camcorder, it’s important to have the right accessories to help protect, power and complement it. From smartphones to DSLR cameras, photography accessories let you get much more out of your device, whether it’s adding light, stability or memory. With the right photography equipment you’ll be able to take photos in the dark, shoot steady home movies, give your camera a different focal length or increase the performance of your camera. Photographic accessories are ideal for those embarking on a new hobby or simply upgrading their kit; from lenses and flashguns for DSLRs and compact system cameras, to batteries and memory cards for your digital compact camera or camcorder. Expand the capabilities of your camera, add extra power or memory, or give it the protection it requires with a wide range of photography accessories. The right camera bag or case can minimise the risk of damage and make it easier to transport your investment. 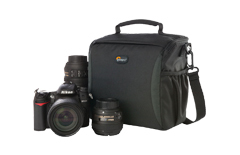 Camera bags come in all shapes and sizes, with different colours and styles, so you can find the right one to suit you and your camera – whether you need a large backpack for a DSLR and extra lenses, or a slim case for a compact camera. 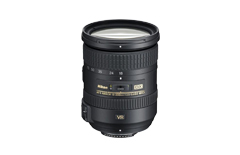 Expand your view with the perfect lens for your camera. DSLR and compact system cameras all feature interchangeable lenses, for a wide range of creative possibilities. Each lens is compatible with a specific camera mount, and often include helpful features like image stabilisation to reduce camera shake or silent focus which is ideal when filming. Whether you’re using a traditional camcorder or the latest Action Camcorder, you’ll need the right accessories to make sure it’s ready to go whenever you are. From waterproof housings, to replacement batteries, as well as a selection of mounts and harnesses, our wide range of accessories let you capture exciting videos exactly the way you want. 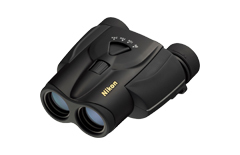 Ideal for hobbyists and sports fans, binoculars offer a great way to see clearly see subjects which are far away in the distance, such as birds and other wildlife, or sports such as racing. Binoculars come in a range of sizes, from pocket-friendly compacts to full size ones packed with features such as anti-misting and rubber armour. A telescope lets you get closer to the wonders of the universe in the comfort of your backyard. The ideal choice for any keen stargazer, a powerful telescope will deliver a perfectly crisp view of our fascinating galaxy. 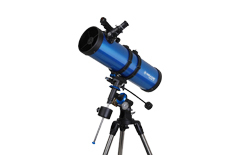 A portable telescope is ideal for taking out to the countryside for a clearer view. Increase the capabilities of your camera by adding a flashgun – essential if you’re shooting portraiture in low light conditions. 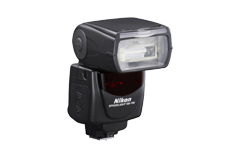 A flashgun will often have a much further reach than a flash integrated into the camera – just check if your compact system camera or DSLR camera features a hot shoe adapter for compatibility. Make sure your shots are steady with the help of a tripod or monopod. 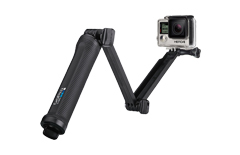 Whether you’re snapping photos in low light or need a steady pan when shooting video, a tripod is essential. 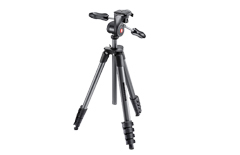 Tripods come in various sizes, from flexible tripods for your compact camera to professional tripods for holding a DSLR kit. Most portable devices require some sort of battery – whether it’s a standard alkaline battery or more powerful battery pack. 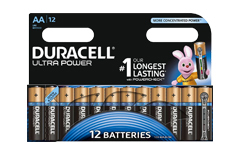 A spare battery or two is an essential for any day trip, so you can carry on shooting even if you run out of power. Investing in a battery charger can be beneficial longer term for the environment and your wallet. 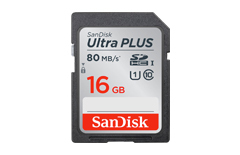 Selecting the right memory is more than just what type of card your camera needs – you’ll want to consider how many photos or videos you’ll be capturing before choosing which size card you require. Cards write and read at different speeds – the more powerful the card, the quicker it’ll be at saving and loading your images. 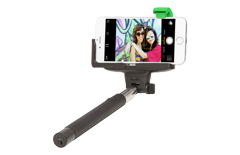 There’s lots of ways to enhance your photographs and movies – from selfie sticks for your smartphone and instant film for your instant camera to filters and remotes for your DSLR or compact system camera. With accessories to suit all budgets and all cameras, you’ll be able to kit out your camera in style.